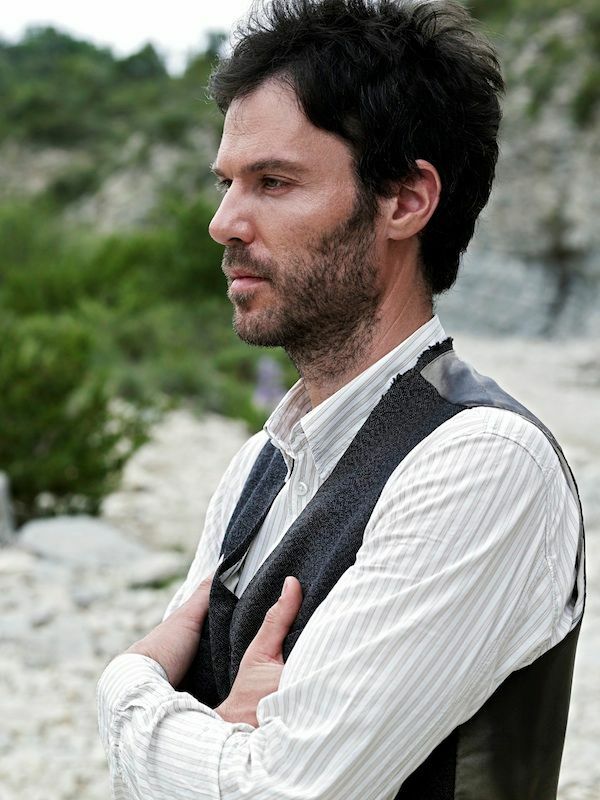 A soulful and expressive singer/songwriter whose music fuses folk and West African textures, Piers Faccini was born in England to Anglo-Italian parents, and moved with his family to France when he was five years old. Faccini attended art college in Paris before making a name for himself on the London music scene with the group Charley Marlowe. 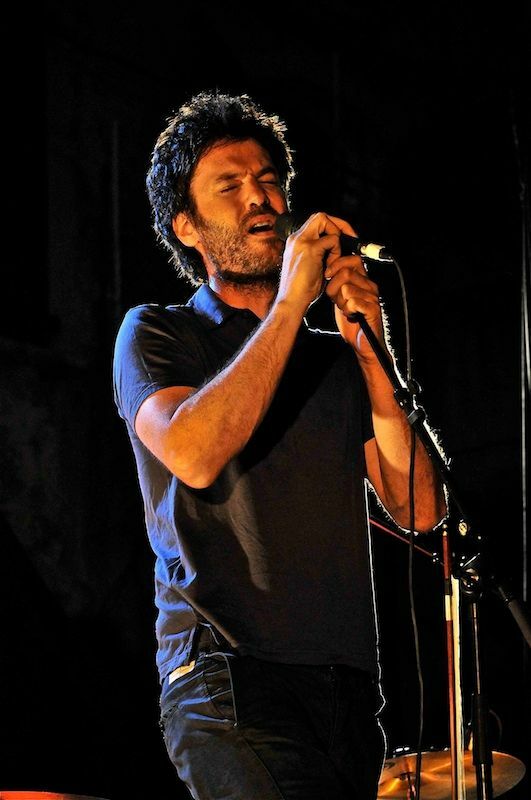 While that band earned a passionate following on London's acoustic music circuit for their unique blend of poetry and music, Faccini left in 2001 to write and perform on his own. In 2004, Faccini released his first solo album, Leave No Trace, through the French 'Bleu Electric' label and toured extensively following its release. His debut found critical acclaim in Europe and brought comparisons to classic artists like Nick Drake. Faccini signed an American record deal with Everloving Records (the label that gave Jack Johnson his start) and from 2005 began to play regularly in the States opening in that time for Ben Harper and Amadou & Mariam. J.P. Plunier, who had produced sessions for both Harper and Johnson, signed on to produce Faccini's second full-length album, 2006's Tearing Sky, which featured backing vocals from Harper and accompaniment from several members of his band the Innocent Criminals. His third album, Two Grains Of Sand co-produced with French producer Renaud Letang (Manu Chao, Feist) was released in 2009 and was voted "Album of the Year" by French radio France Inter. Piers Faccini's latest release, My Wilderness adds even more colors to his musical palette with contributions from Six Degrees label-mate the French cellist Vincent Segal (whose beautiful Chamber Music release was one of last year's biggest world music hits). The record once again features Piers' completely unique mix of poetic ballads and hypnotic rhythms. Melodies and words are in Faccini's bones and his finely crafted songs resonate with traces of his ancestry. If his songs were maps they would stretch from the English moors to the Saharan dunes via the parched plains of the Mediterrannean before spanning the Atlantic Ocean all the way to the Mississippi Delta. « A Storm is Going to Come » Piers Faccini sang in one of the highlights of his last album. The storm did come and, though we're still in the heart of it, Piers Faccini's 4th album, 'My Wilderness,' takes us on altogether different and more peaceful journey. With the opening track, 'No Reply', the narrator 'calls out to the darkness' seeking answers to unknown mysteries, as the rhythm builds to a Southern Italian Pizzica. Piers Faccini uses this beat, traditionally associated with healing and trance, to throw out his lament, weaving in his own lyrics while cellist and long-term friend and accomplice Vincent Segal replies with his bow. With the track « The Beggar & The Thief » the creative net widens further. As the beguiling dialogue unfolds between the two characters, the song becomes an anthem to the stateless travelers of the world as Ibrahim Maalouf's unmistakable trumpet slides between the voices conjuring up the spirits of early Rai or Balkan dances. Whilst songs such as « Dreamer » « Three Times Betrayed » or « The Beggar & The Thief » undeniably evoke the dryness of Mediterranean landscapes. Others, on the map of this album, such as « A New Morning, » begin like an ancient work song before flowing into an ocean of choir and strings, transporting us to other climes and to one of the cornerstones of Piers Faccini's writing: the legacy of Skip James, Son House and other pioneer troubadours of the great American songbook. At the time of his first album in 2004, 'Leave No Trace,' Faccini was living more from his painting than writing and singing songs, and yet the slow-burn impact of his music around the world since then has allowed him to switch his energies full time to music. After years of travelling, and countless gigs with stop-overs in the studios of LA or Paris, collaborating with producers such as JP Plunier or Renaud Letang, this fourth album, My Wilderness is a return to this home-spun craft – an album which has been entirely produced and conceived by the singer-songwriter himself. Faccini recorded this album at his home in the foothills of Southern France, nestled in the Mediterrannean rocks and flora. For Piers, recording albums means surrounding himself with old friends, people he can talk music with, true accomplices, fellow souls who share a common vision. For the last year or two, the friends he has invited to play and record music with him, at home, are the bassist Jules Bikoko, the drummer Simone Prattico and the violinist Rodrigo D'Erasmo. If music is a journey then with a band such as this it's easy to travel. 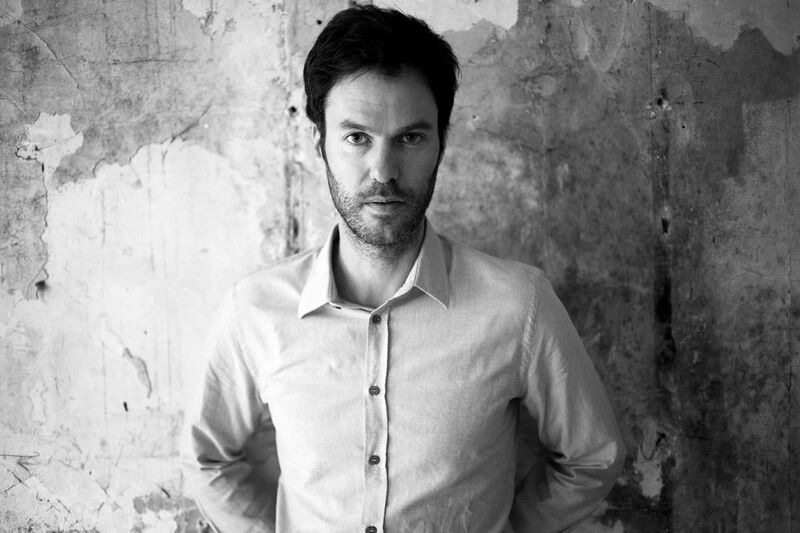 Piers Faccini's music is never forced. It suggests, conjures emotion and brushes over you. It evokes and hints at things without pushing them. The music comes at you from all sides. You think you're set on an epic folk tale when a gypsy trumpet catches you unawares and guides you into an unexpected Neapolitan trance. You think you are in familiar territory when the Malian Makan Tounkara strikes up the introduction of « Tribe » on the Ngoni, but you're not. 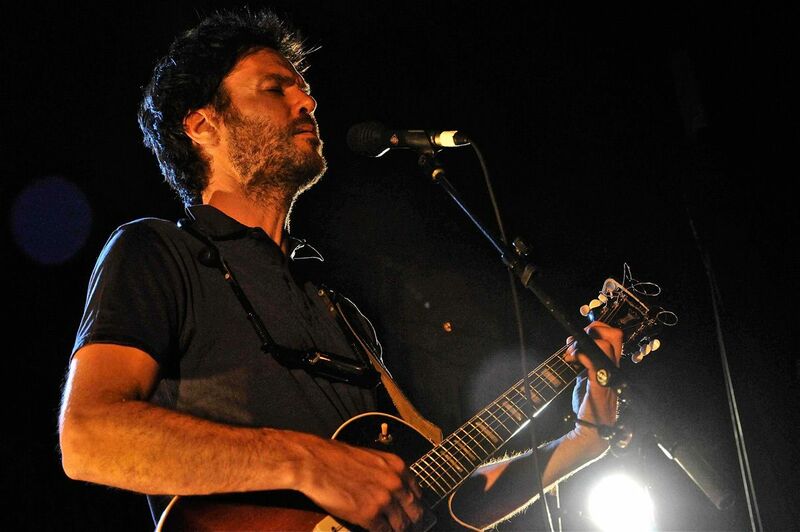 African music, and particularly Malian music are part of Piers Faccini's vocabulary, but they are of equal importance as British folk and Delta blues. With a deft change of direction, the singer-songwriter uses his compass to pull us towards new and unexpected shores – towards trance and dance, towards ballad or lament which one plays and replays, again and again, until one is exhausted by the rhythm. Piers Faccini's world is cruel and sensuous, punctuated by drums and softened by strings and violin bows. This is a world which exists to be sung and danced to and travelled to. A wilderness of our own.